On the evening of Feb. 7, travel downtown to Detroit and join fellow pleasure-seekers at the 10th annual Motown Winter Blast. Featuring live entertainment over two stages, ice sculpture gardens, and a 200-foot snow slide, this family friendly event is sure to be a hit with all. Happening in the heart of Campus Martius Park, this festival hosts plenty of food and activities to last the night. Gather friends and family to take part in the dog-sledding and ice-skating demonstrations while enjoying the Taste of Detroit food tent. Embrace the joys of winter, and escape from confines of indoors at this exciting, outdoor attraction. 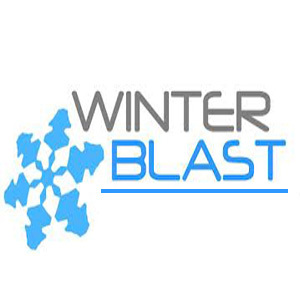 For more information, visit winterblast.com. 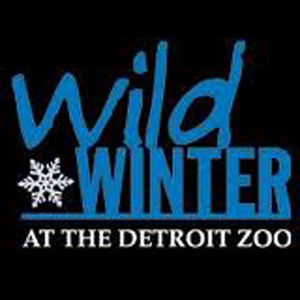 Travel into the safari and enjoy this African Adventure, as the Detroit Zoo hosts their Wild Winter event. Beginning at 11 a.m. on Feb. 9, the zoo is offering many specialized activities to be enjoyed by people of all ages. For just the cost of zoo admission, guests can enjoy live entertainment, as well as hands-on crafts, all while learning about African history. Featuring African drum lessons and stories told by Kenyan naturalists, this event will be entertaining and informative. Take a trip to enjoy the wonder of the Detroit Zoo, and gain some knowledge while there as well; discover the joy of the Wild Winter African Adventure. For more information, visit detroitzoo.org. 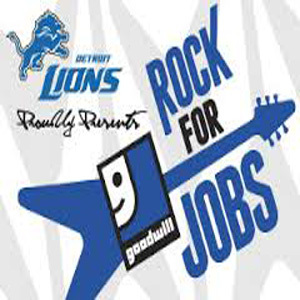 On Feb. 16 at 7:30 p.m., the Motor City Casino Sound Board is proud to host the Goodwill Rock for Jobs concert with Bret Michaels. Enjoy the exhilarating musical performances of Bret Michaels, all while supporting and helping the job market of Detroit. Promoted by the Goodwill Industries of Greater Detroit, proceeds from this event go to job training and placement programs throughout the city. For as little as $30 a ticket, the low price is definitely worth hearing Bret Michaels rock the stage. For an appropriate audience of viewers 21 years of age and older, this event is not for all, but an exciting way to spend the weekend for those who are able. For more information, visit soundboarddetroit.com. Discover the influence that science has on art and come enjoy a family friendly drop-in atomic sculptures class. On Feb. 16, the Cranbrook Academy of Art will be hosting this exciting event, and allow all attendees to create and learn clay sculpting techniques. Inspired by the sculpting of the 1930s, these air-dry creations are sure to be unique, and provide great keepsakes. Explore the connected art museum for inspiration beforehand or simply look around while you wait for the handmade piece to dry. Either way, this afternoon of sculpting is sure to be an experienced that will not want to be missed. 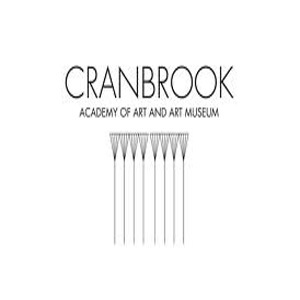 For more information, visit cranbrookart.edu.